Sixty years after Brown, schools remain segregated because the communities in which they are located are segregated. A yawning achievement gap remains. Ferguson, Missouri, where schools are 90 percent African American, is typical. Its explosion could have happened anywhere, and it will happen elsewhere. How did we get here? Can we do anything about it? Join Richard Rothstein, research associate of the Economic Policy Institute and author of The Making of Ferguson: Public Policies at the Root of its Troubles, for a discussion on segregation in American schools. 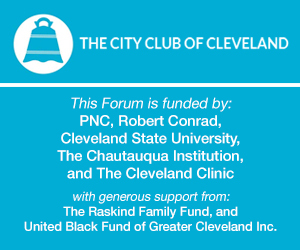 Presented in partnership with the Cleveland State University Institute for Educational Leadership.